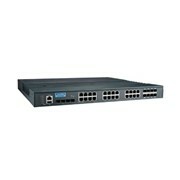 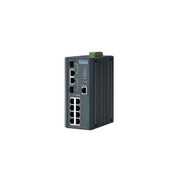 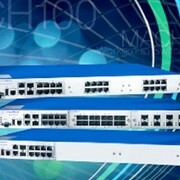 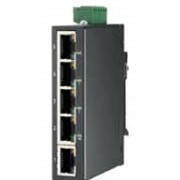 The EKI-2525S is a 4FE+1FE SC Single-mode Unmanaged Ethernet Switch. 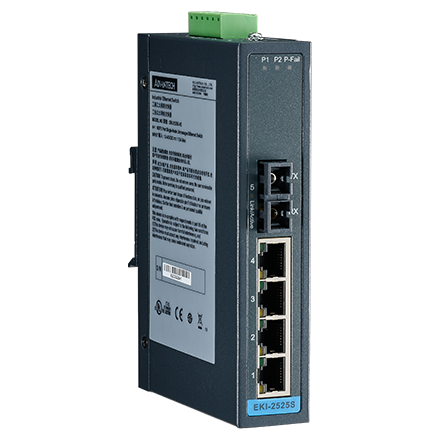 The EKI-2525M/2525S are industrial-grade Ethernet switches that enable you to expand your industrial network fast and cost-effectively. 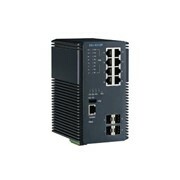 The EKI-2525M/2525S have four 10/100 Mbps Ethernet ports, and additionally the EKI-2525M/2525S provides one multi-mode/single mode fiber-optic ports. 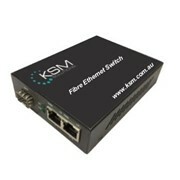 Using fiber-optics, you can prevent noise from interfering with your system and supports high-speed (100 Mbps) and high-distance (up to 30 km) transmissions. 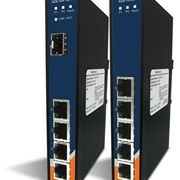 EKI-2525M/2525S have industrial-grade designs, assuring high reliability and stability in harsh environments, making it a robust bridge between enterprise fiber-optic backbones and Ethernet devices. 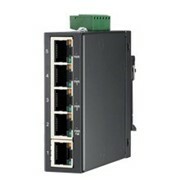 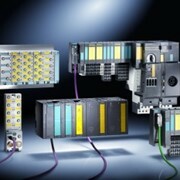 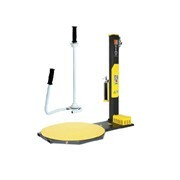 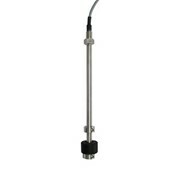 EKI-2525M/2525S includes a switch controller that can automatically sense transmission speeds. 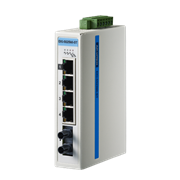 The RJ45 interface can also be autodetected, so MDI or MDI-X is automatically selected and a crossover cable is not required. 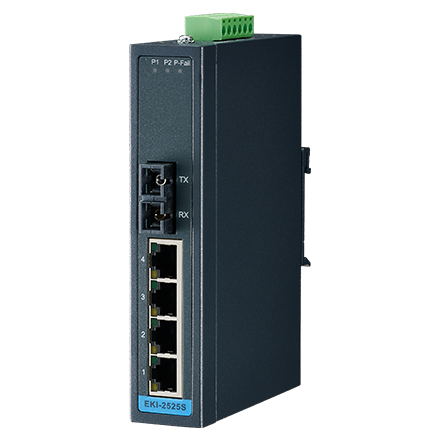 All the Ethernet ports have memory buffers that support the store and forward mechanism, assuring all data is transmitted properly.